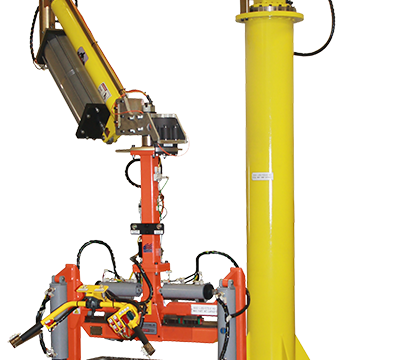 Casting Cores Lift, Rotate, and Manipulation Device - Aura Systems Inc. 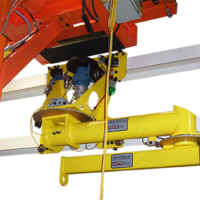 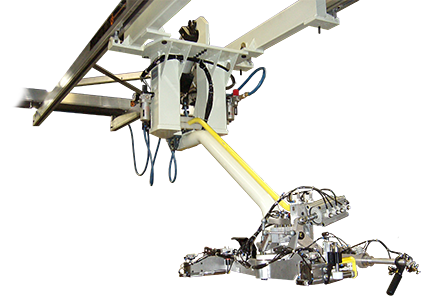 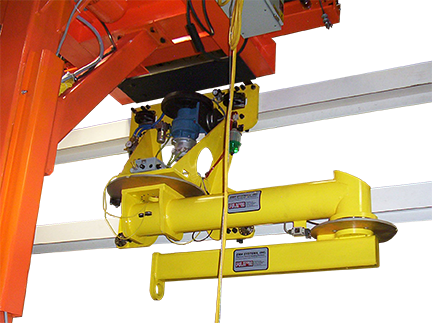 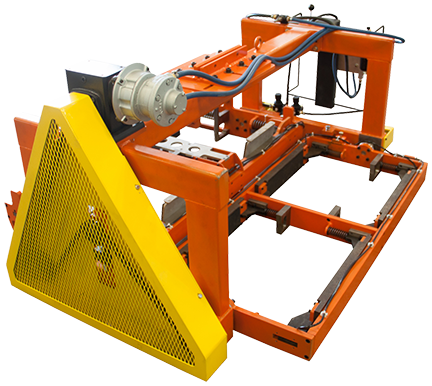 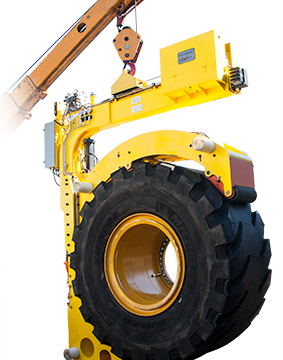 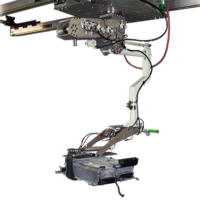 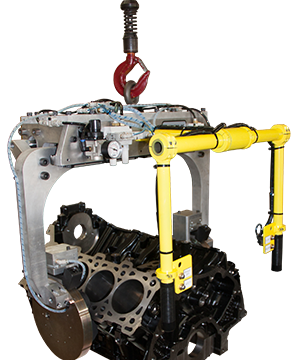 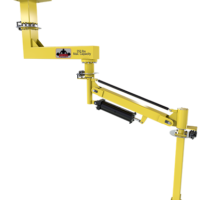 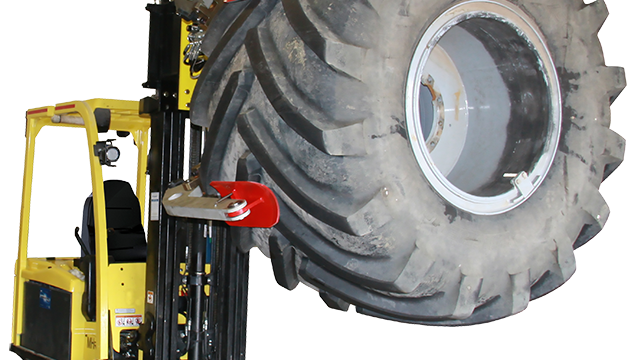 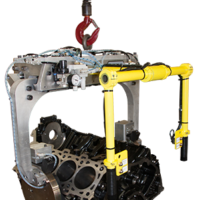 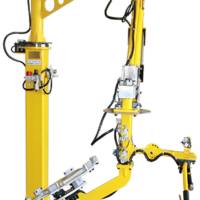 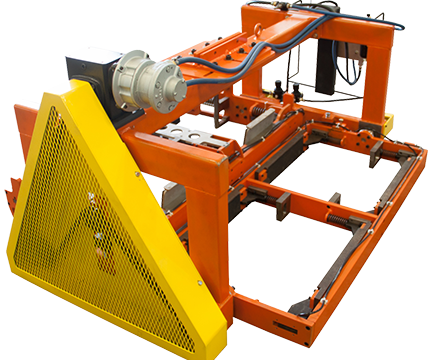 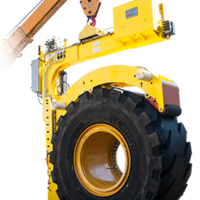 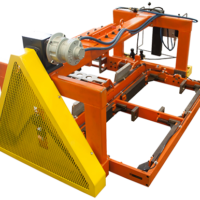 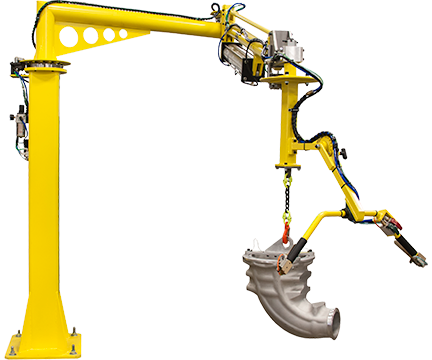 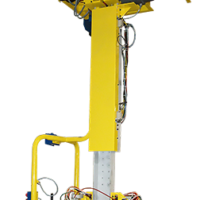 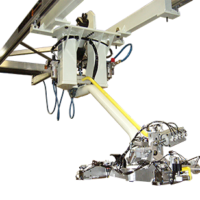 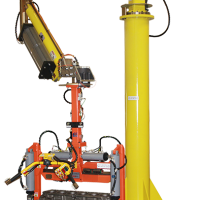 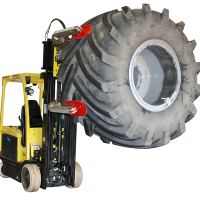 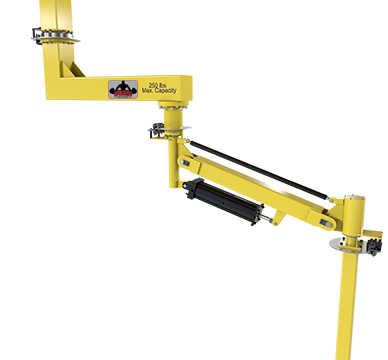 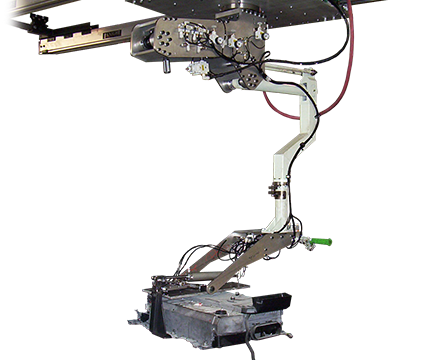 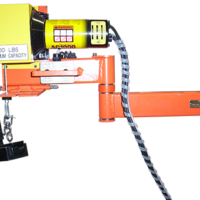 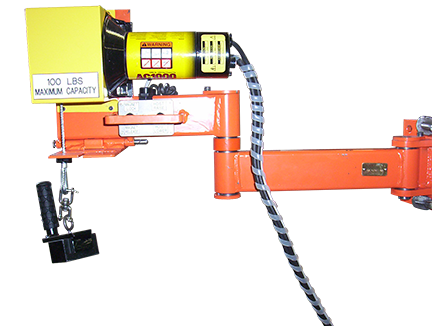 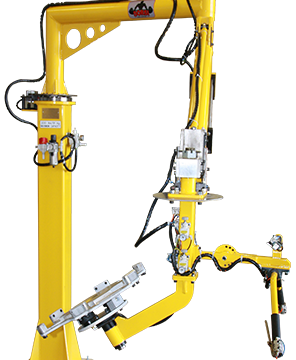 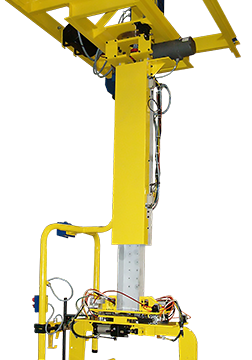 The air-powered Lift, Rotate, and Manipulation Device provides safety and ergonomic assistance on extensively-used heavy equipment assembly lines. 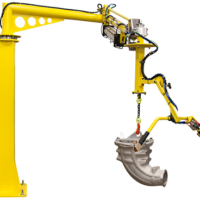 This custom device works by clamping, lifting, and rotating casting cores in foundry.